Strictly 2013: Who is going to win it this year? 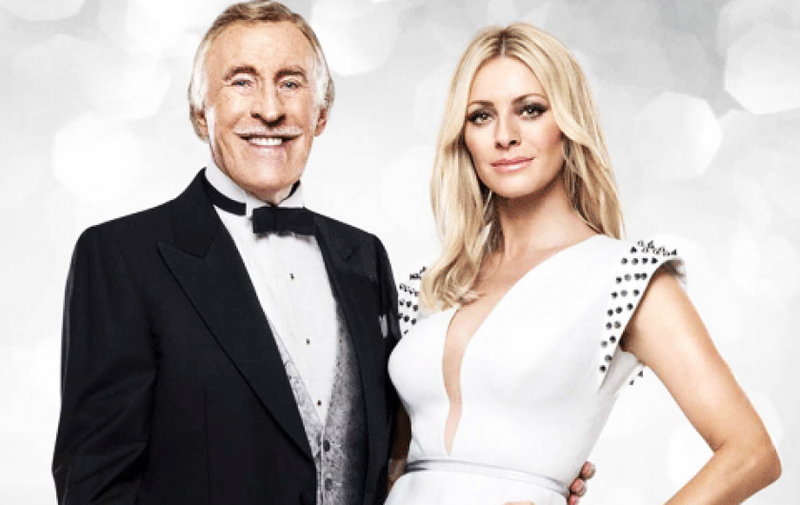 As this year’s celebrities prepare for the launch of Strictly Come Dancing 2013 on Friday, who has the best chance of taking home the coveted glitter ball trophy? Model and wife of footballer Peter Crouch, Abbey Clancy is partnered with Strictly newcomer Aljaz Skorjanec. These two are tipped to do well, especially as they are one of the best looking couples in the competition, which normally gives votes a boost. However, Abbey has previously said that her fitness levels are horrendous and that she gets out of breath easily, which doesn’t bode well for the high-energy routines and gruelling training schedules Strictly requires. Hollyoaks star Ashley Taylor Dawson and former Strictly champion Ola Jordan seem like a perfect pairing. Ola won series 7 with sportsman and presenter Chris Hollins, and Ashley represents her best chance for a return to the Strictly final to date. With a strong work ethic and some previous dance experience in his pop band allSTARS*, Ashley and Ola are a couple to keep an eye on.